On a shopping trip to mall with my wife we strolled across an Earthbound Trading Company store - I did a double take and walked in after looking at the window displays. Prominently displayed on mannequins were the shirts above. We were in awe. 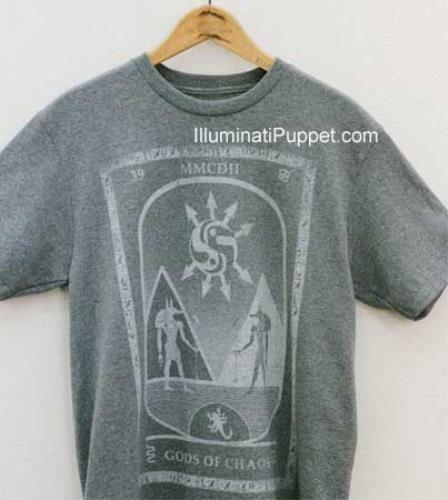 As we began to browse the store it was clear - another outlet to get people to wear Illuminati / occult symbols. 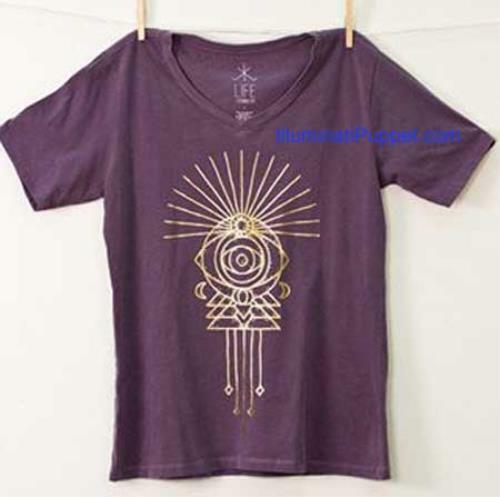 Scatted throughout the store were pyramids on clothing, jewelry and glowing rocks. 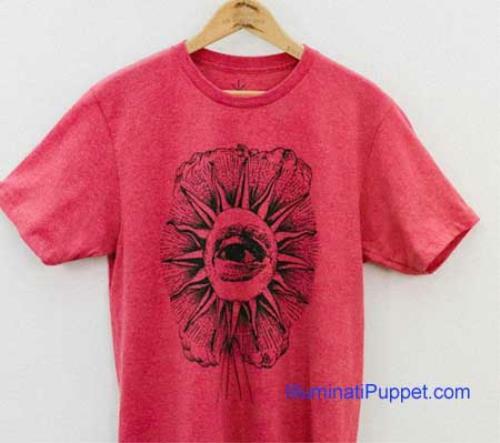 All seeing eye's everywhere and one of the largest collection of merchandise with owls on it I've ever seen. Rapper Drake would love this store. 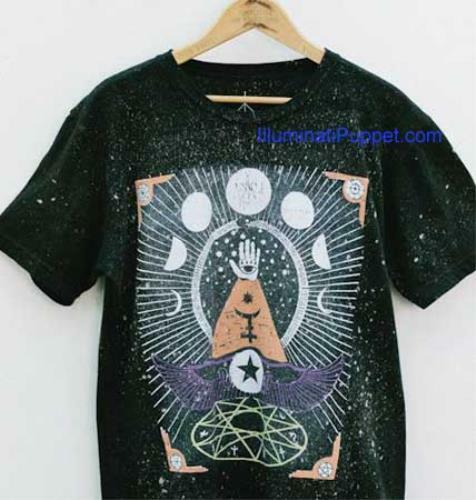 Without exaggeration Id's say 25% of the merchandise in the store is occult propaganda. We must realize that this is not coincidence. This is all preparing and more so desensitizing us to accept the anti-Christ as ruler. This is why we see these recurring symbols everywhere today in music, TV, movies and now fashion. It is the perverse reversal of reality, good is bad and bad is good. It is cool (good) to wear occult clothing and jewelry, but Jesus, God and religion is bad.